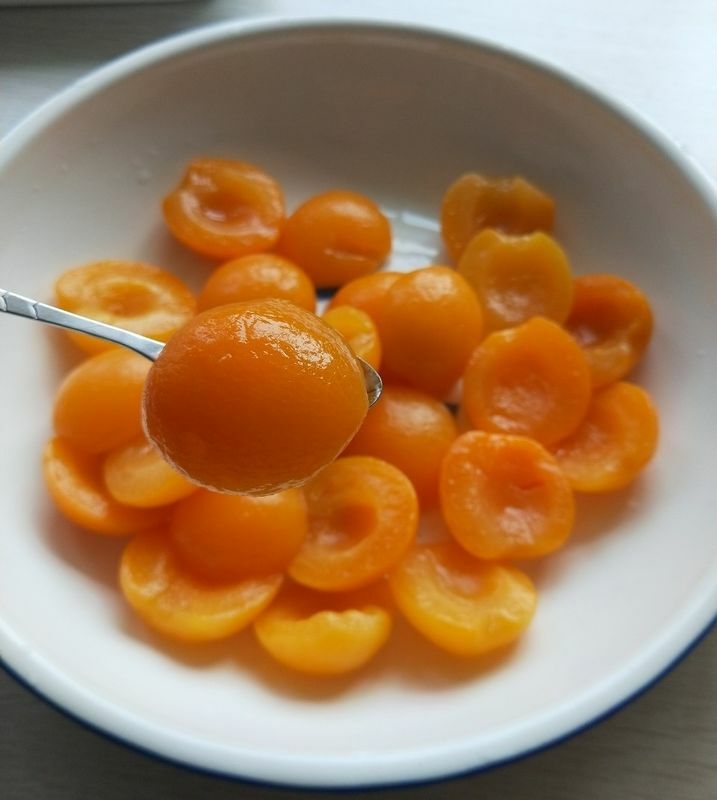 Canned Apricot Halves are delicious for yogurt, cereal, salads and more! Combine with your favorite flavored gelatin for a fun and festive treat! 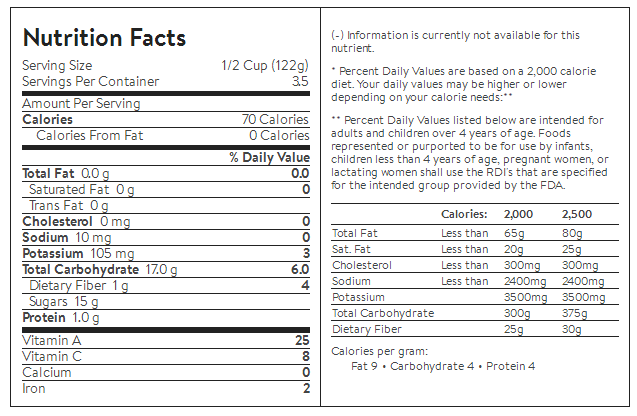 Instructions: After opening, refrigerate any unused portion in a separate, covered container.